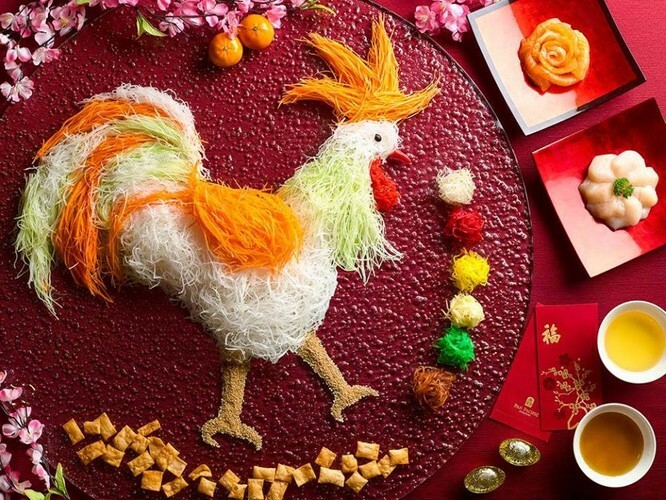 Celebrate Chinese New Year by learning the symbolism of Asian cuisine, tasting some lucky dishes and cooking with authentic Asian ingredients. Immerse in the ancient culture of Empire of Ten Kingdoms. Eat your creations or take home. Please advice of any allergies, food intolerance or religious limitations.